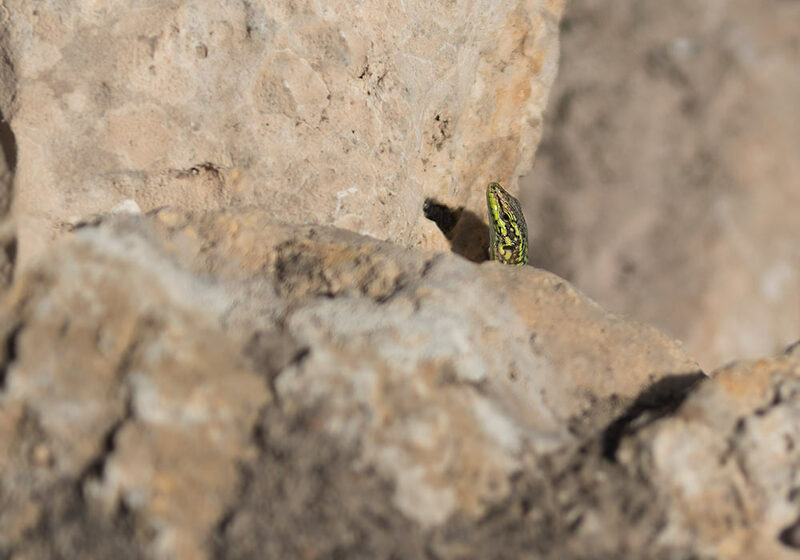 A cute little lizard at Segesta thinking he can hide from the cameraman. Oh no. 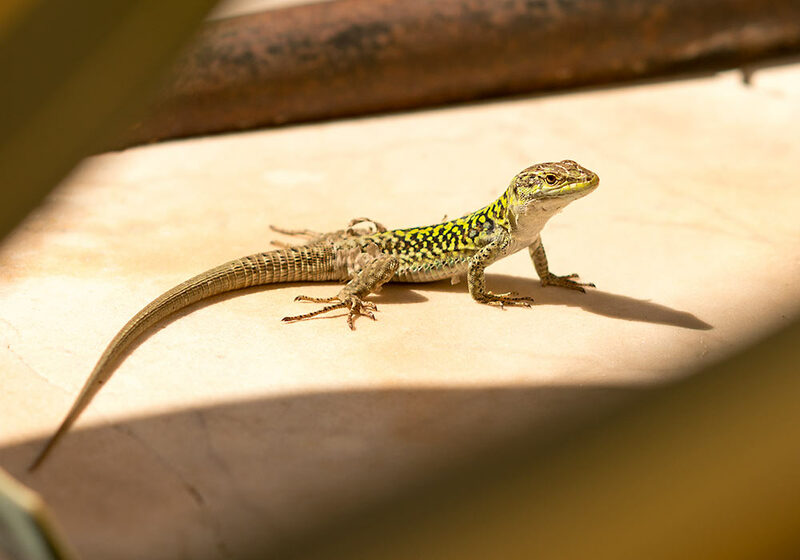 Lizard (Podarcis siculus) living near Hotel La Corte Del Sole, Noto. Lizard at the mountain called La rocca di Cefalù. 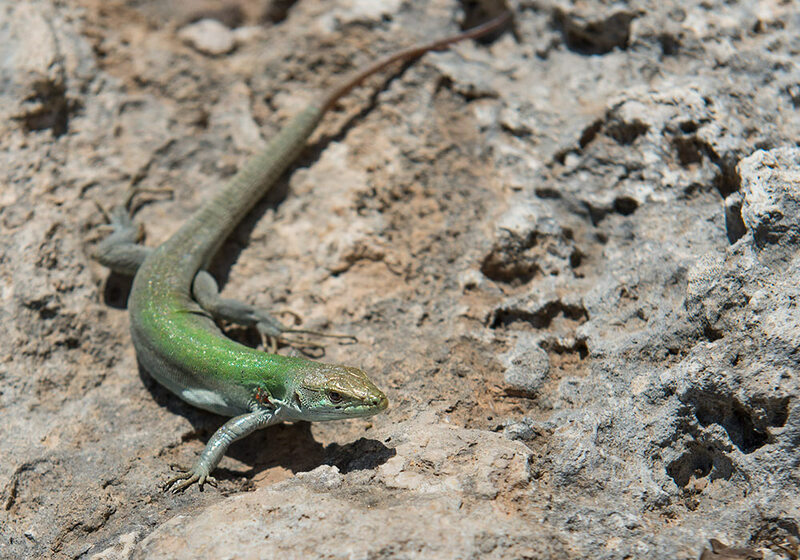 Lizard (Podarcis siculus) on the mountain in Cefalù. The photo was taken near the cemetery. Anything happening here? 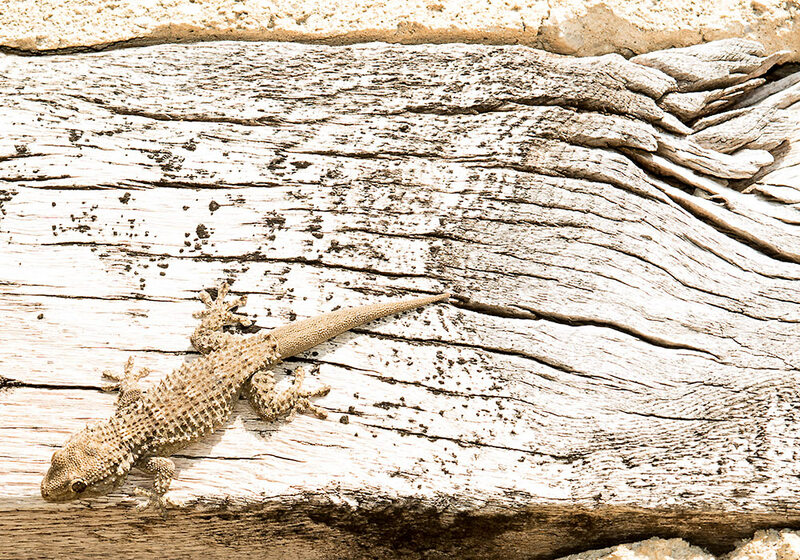 A lizard in the Botanical garden in Palermo is checking out what is happening. 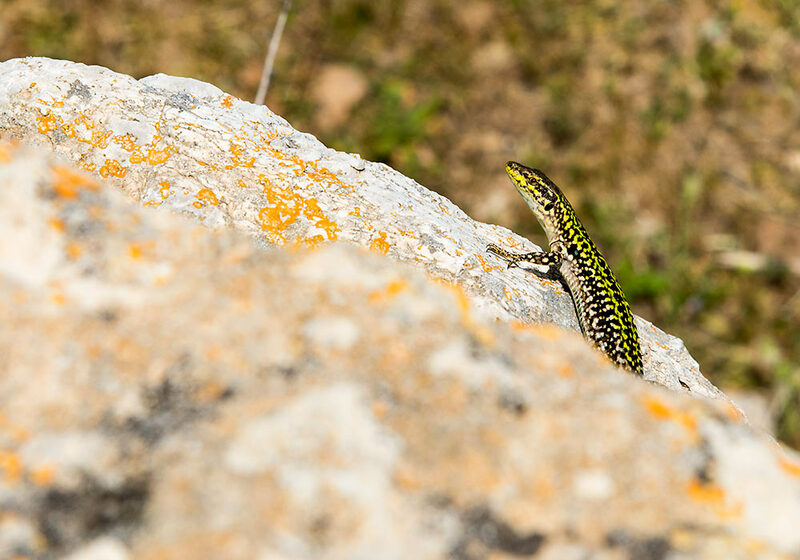 A lizard (Podarcis siculus) on la rocca di Cefalù. Lizard on the beautiful island Isola Bella, Taormina. 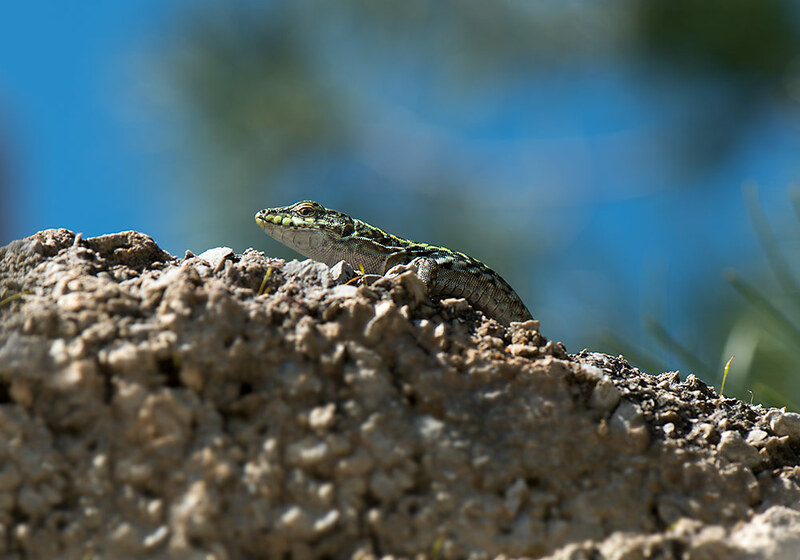 Lizard (Podarcis siculus) living in the ruins at the former Greek and Roman town of Solunto (between Palermo and Cefalù). 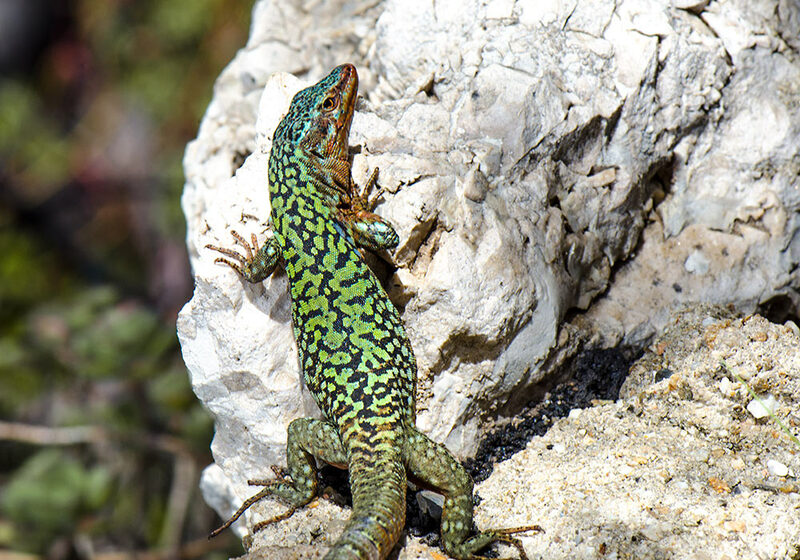 A Sicilian lizard (Podarcis siculus), living in Taormina. 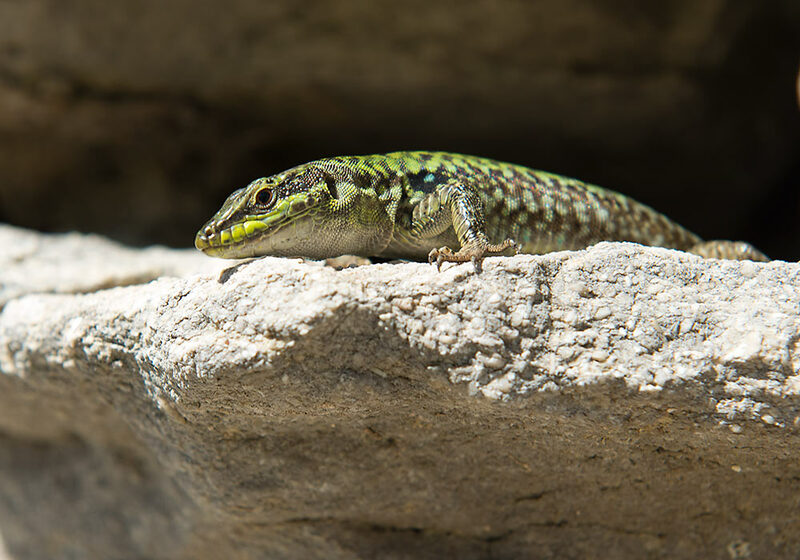 Lizard (Podarcis siculus) in Segesta. 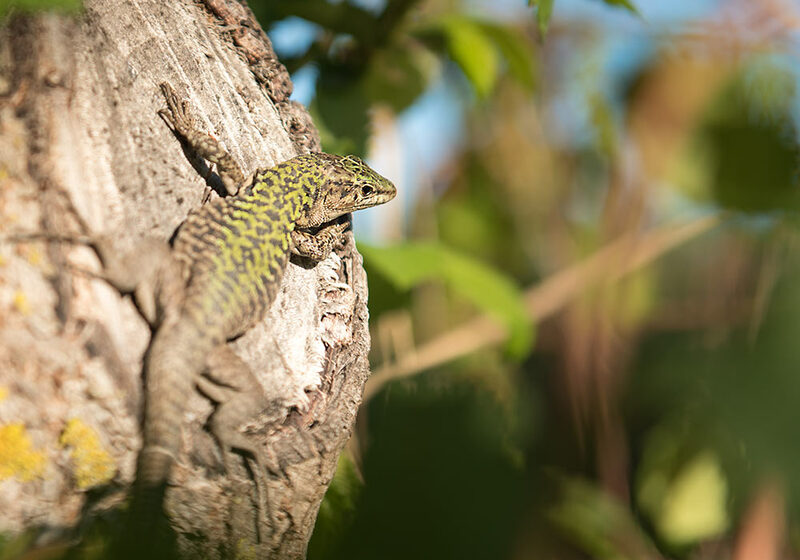 A little rascal (Podarcis siculus) trying to hide from the photographer. 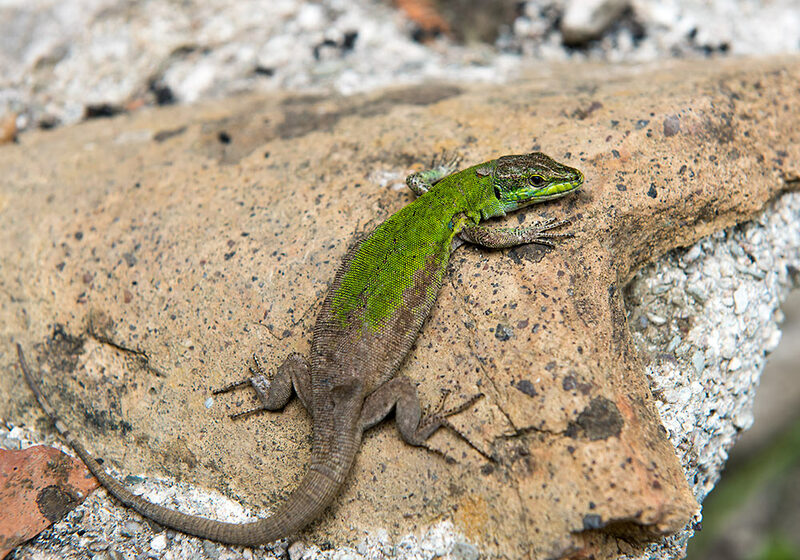 Lizard (Podarcis siculus) in the Cefalù cemetery. 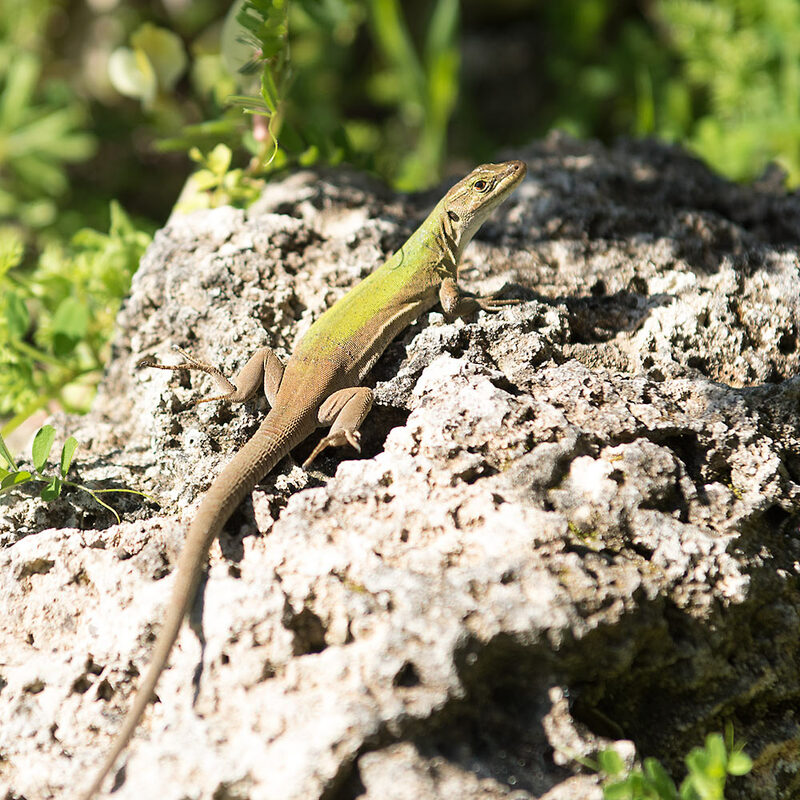 A lizard (maybe Laceerta bilineata or Podarcis siculus), living near the Greek theatre in Syracuse. 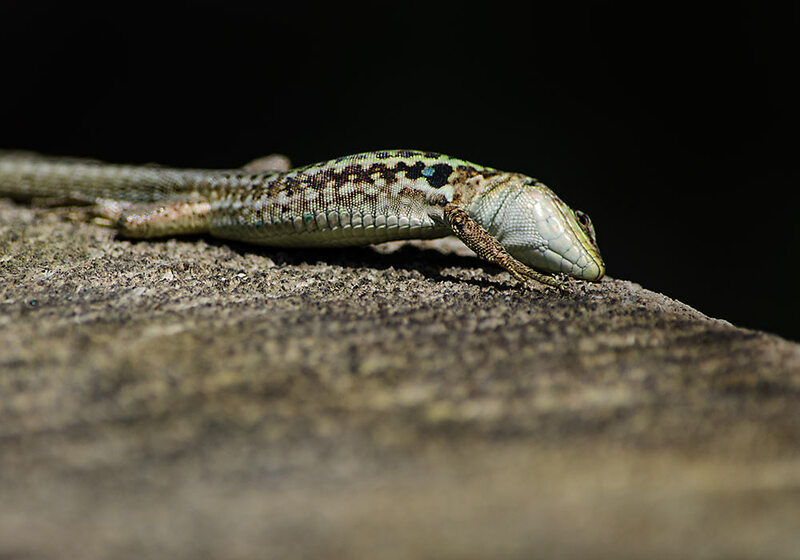 Lizard (Podarcis siculus) catching an insect as I watch. 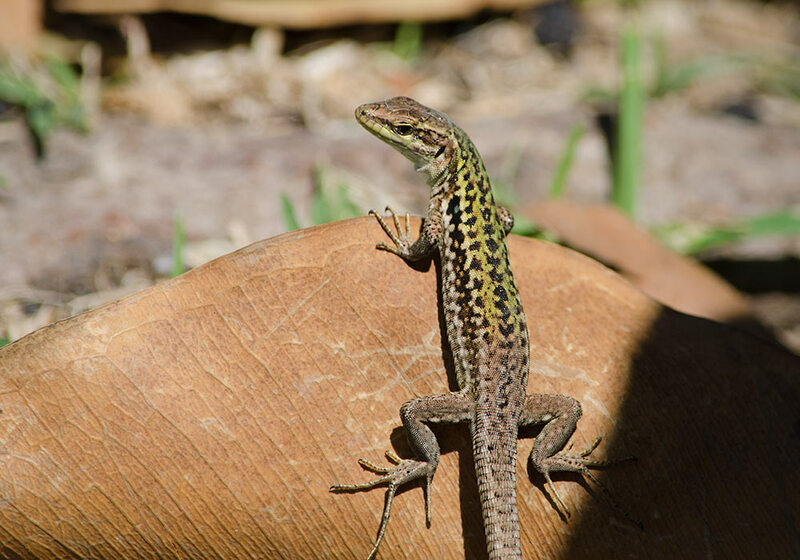 Lizard (Podarcis siculus) in Taormina. 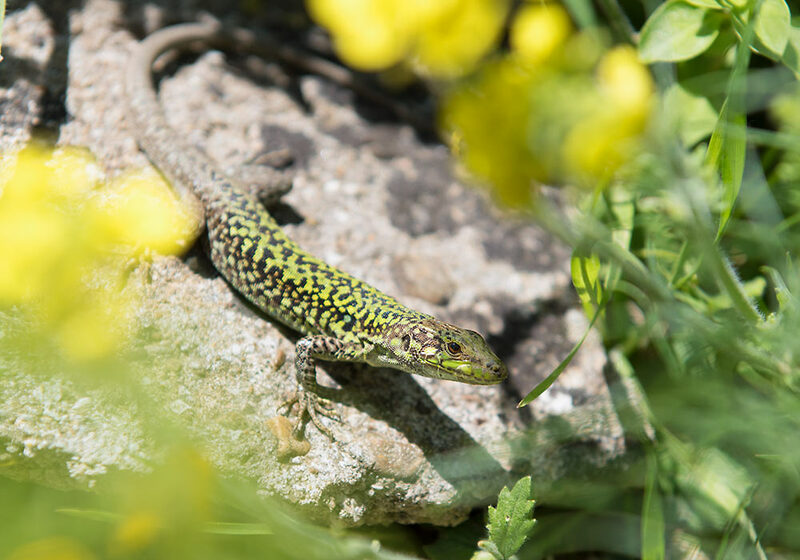 Lizard (probably Podarcis waglerianus or Podarcis siculus) living in Noto Antica. 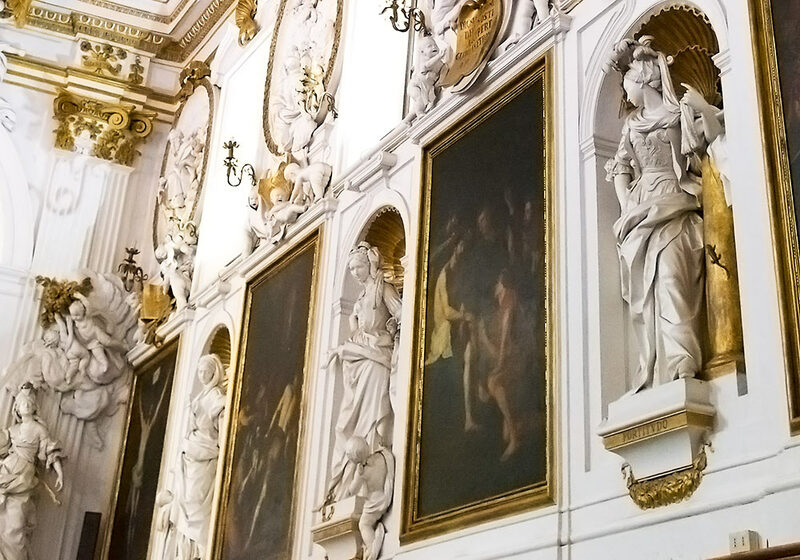 On the golden column to the right, you can see a lizard - Giacomo Serpotta's signature. 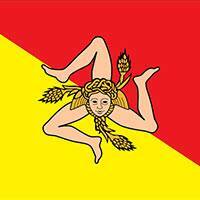 ('Sirpuzza' means a small serpent in the Sicilian language.) In the Oratorio del SS. Rosario di San Domenico, Serpottas stuccoes had to amalgamate to the existing paintings and merge with them visually and semantically. 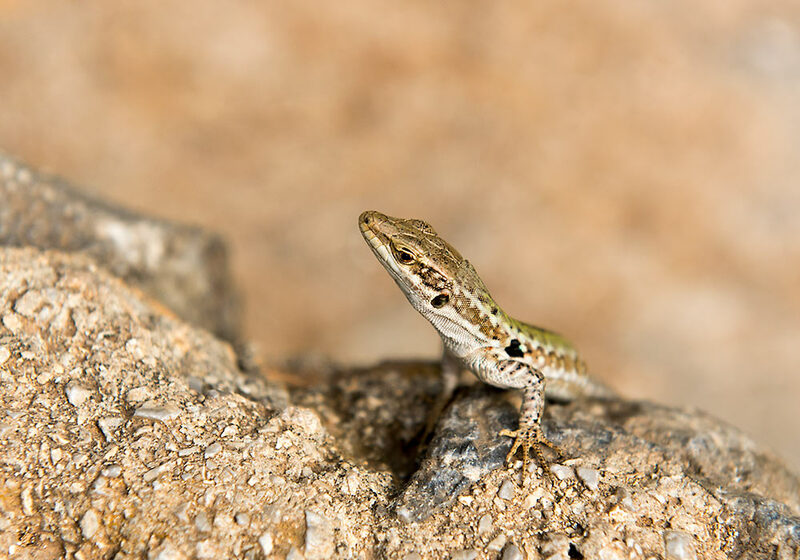 Many thanks to Søe Pedersen, Reptilia.dk, for naming the different lizards!